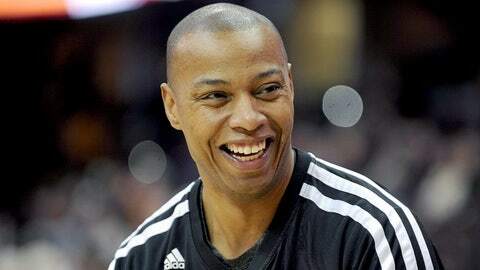 OKLAHOMA CITY (AP) — The Oklahoma City Thunder have signed Caron Butler. Oklahoma City announced that they signed the 6-foot-7 forward on Saturday after he cleared waivers. He agreed to a contract buyout with the Milwaukee Bucks on Thursday. The 33-year-old Butler won an NBA title with Dallas in 2011 and adds scoring to a team that expects to contend for an NBA title. He appeared in 34 games for Milwaukee this season, averaging 11.0 points and 4.6 rebounds. He has career averages of 15.3 points, 5.4 rebounds and 2.5 assists per game. The 10th overall selection in the 2002 draft, Butler has appeared in 47 career postseason games with averages of 13.7 points, 6.1 rebounds, 1.9 assists and 1.45 steals.